The project supports Mexico in implementing its Nationally Determined Contribution (NDC) in the course of the dynamic liberalisation of its energy market and thus promotes the climate-friendly development of the energy sector. To this end, it advises the Ministry of Energy and the Ministry of the Environment on technical and procedural issues. The project contributes to the development of regulatory instruments for climate and energy policy. The national data and information system will be further developed with a view to a stronger integration of energy and climate data. The private sector will also be involved in promoting the transfer of climate-friendly technologies. Methodological foundations for climate- and development-friendly investment decisions are strengthened. Gathered experiences in the context of the Mexican energy transition are discussed in international exchange formats and shared with other countries. 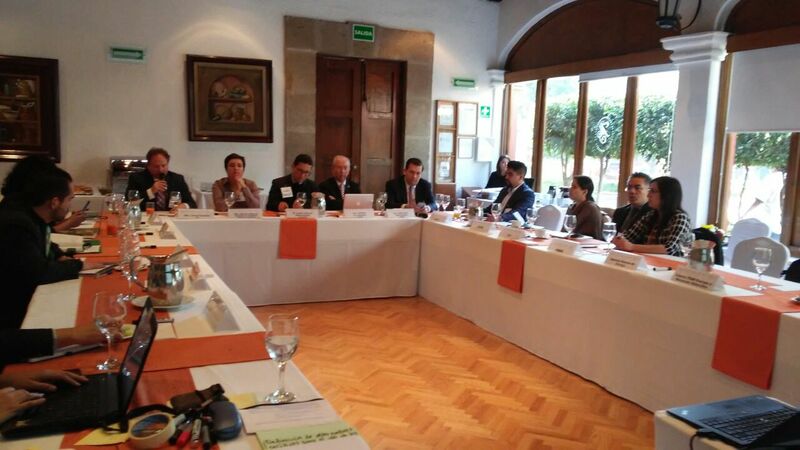 03/2018: Organisation of the first intersectoral dialogue between the main Mexican actors in the energy sector and climate protection at national level (“Taller de diálogo entre el sector energético y climático”). Concrete proposals for improving cooperation between the institutions of both sectors within the framework of the project were jointly developed. With the aim of improving the coherence of climate and energy policies, participants agreed on new formats for exchange and work on concrete topics of common interest, such as data collection and monitoring systems. Further inter-sectoral dialogues are planned to build on the successful kick-off event.